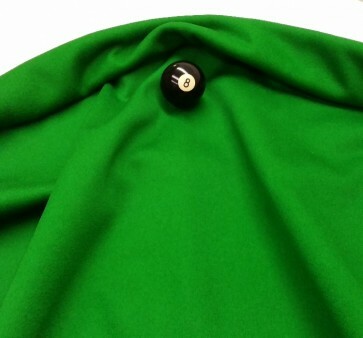 Green Matrix Napless Cloth 22oz The material is non-directional, which allows balls to travel in any directon. 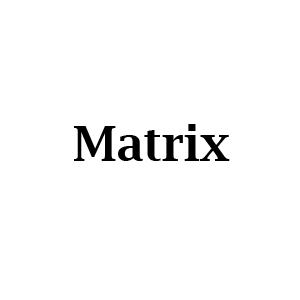 Matrix Napless Cloth is blended from 78% wool and 22% nylon. This cloth has been designed for both commercial and domestic pool tables that receive high traffic from hardwearing locations. This cloth suits a 8 foot by 4 foot table.